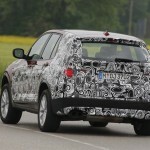 BMW have just announced a few details on the future generation of their X3, and a small number of “spy shots” prior to the car’s debut, scheduled for the Paris Auto Show this year. 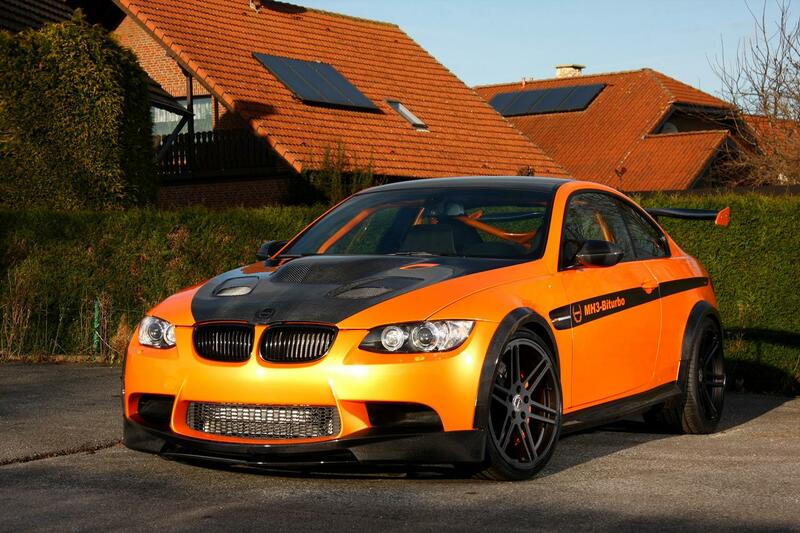 The Bavarians are hoping that the new design and the new engineering that is going to be found on this car will continue the market success the first generation (E83) had as since its launch in 2003 there have been more than 600.000 sold. 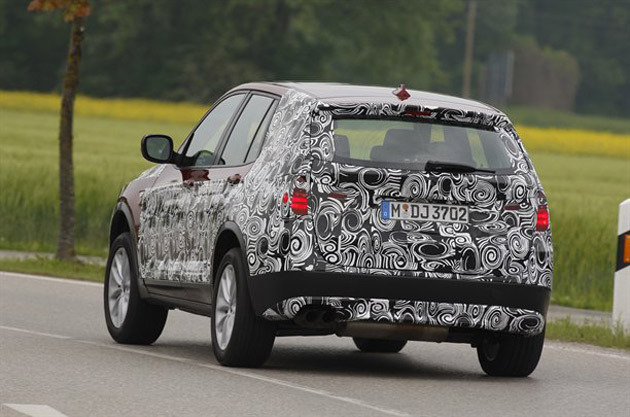 Moving on from the E83 and to the future car we find that it will be using the four-wheel-drive architecture used in the new 3-Series which should equate to the compact BMW SUV having gained proportions. 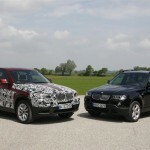 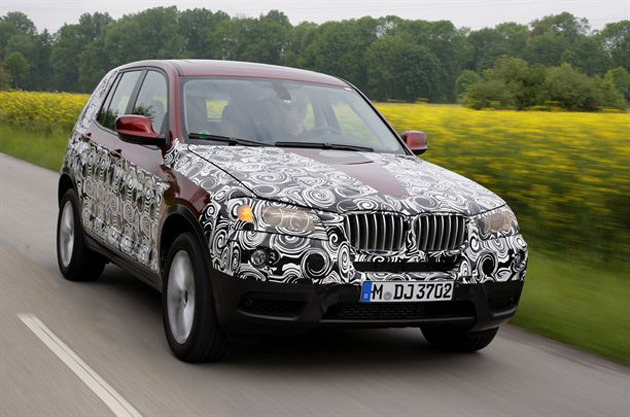 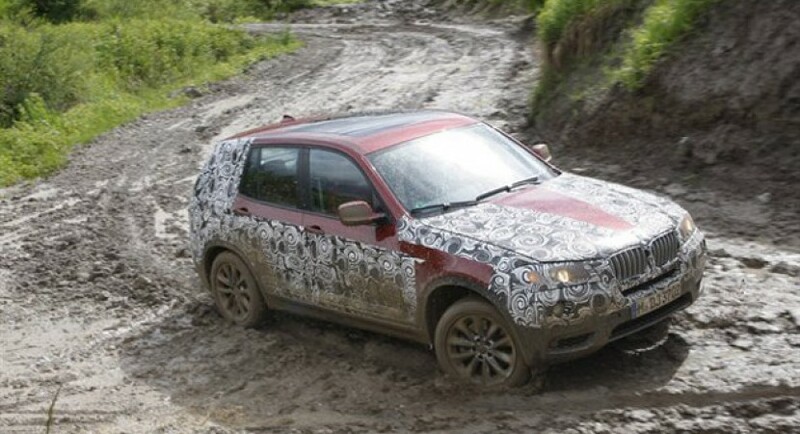 Other than this the Munich based company released some information on the four engines that are going to be available for the 2011 BMW X3 and they will be as follows. 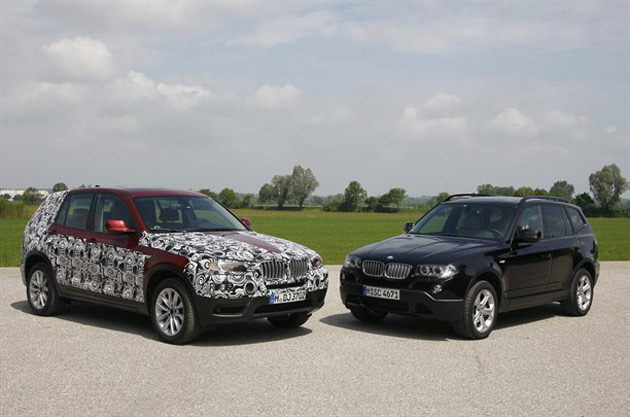 A couple of units to be fueled by gasoline which will both be 3 liter straight six engines except one will be producing 268 horsepower in the X3 xDrive28i while the other, with help from twin turbocharging will give a recorded output of 302 horsepower for the X3 xDrive35i. 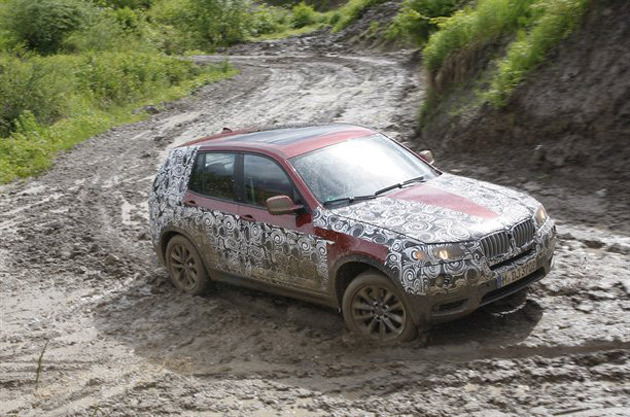 The diesel lineup will start off with a 181 horsepower 2.0L 4 cylinder in the X3 xDrive20d and a 241 horsepower 3.0L inline 6 cylinder in the X3 xDrive30d. 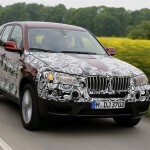 More engine options are expected to be available at a later time and there are even a few rumors of a possible ActiveHybrid variant being in the works.